Monday, 16 September 2019, 7:30 PM. Chase Center, San Francisco, United States Group or company? Good News! 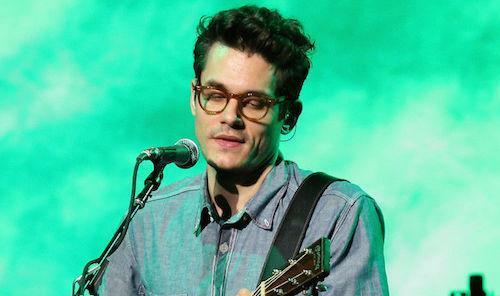 John Mayer tickets are ready for purchase here at StubHub! If you are a fan of John Mayer then get ready to be excited, because we have finally got the tickets for John Mayer that will be taking place at Chase Center! Don't you want to be there and watch John Mayer belt it out on stage? Well here is your chance - purchase John Mayer tickets here a StubHub and that dream will become a reality in no time!